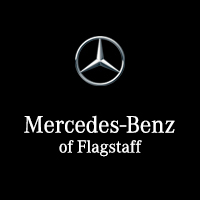 For as long as you drive your vehicle, Mercedes-Benz of Flagstaff is committed to providing you with world-class Mercedes-Benz service. Please use the buttons below to schedule a service appointment or contact our service department. We can be reached by phone at 928-440-6333.